Youthful yet soulful and husky female virtual vocalist. 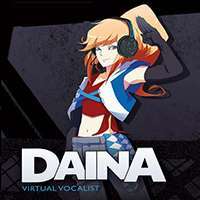 DAINA and Dex are Zero-G's newest Vocaloid voice banks and are our most emotive and expressive virtual vocalists to date. Much care has been taken with their development to create realistic and unique sounding voicebanks. They are set apart from previous releases due to both their American accents and their diverse vocal characteristics. DAINA is a youthful yet soulful and husky female with an equally large range, who will be especially spectacular in Pop, Dance and Country styles. These exciting new singers are the ultimate duo and counterbalance each other’s strengths and weaknesses, making duets between them an absolute delight! DEX and DAINA’s release also marks Zero-G's foray into new styles of English Vocaloid editing, with the inclusion of specialized phonemes designed to emphasize Dex and Daina's American accents. These new phonemes also improve the overall pronunciation of the words and lyrics that producers will implement into their own creations. 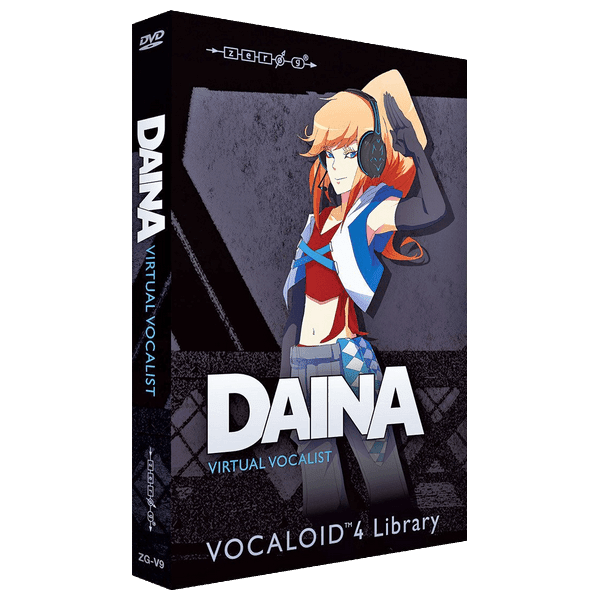 DEX and DAINA also take advantage of the new developments in Vocaloid 4 with improved dynamic capabilities and a new “growl” function that enables more character and impact from the vocal. These two new Vocaloid4 voice libraries are shining examples of how English Vocaloid technology is growing and expanding, reaching new levels of understandability and realism. They are excellent voice banks for beginners in Vocaloid production, as well as for professional musicians and composers. DEX and DAINA not only provide features which can be used to create temporary demo tracks before choosing a human singer, but also allow completely new and unique musical vocal expression and effects which humans simply cannot sing. They have flexible voices with clear speech, powerful sustained tones, and smooth vocalization that enables you to use them for any song and any genre of music. Please note: This is not a ‘standalone’ product. It requires the VOCALOID EDITOR from YAMAHA. You can Download YAMAHA Vocaloid ESV Full version HERE.